The most unnecessary thing you could add to your drum kit… Okay, unless you’re thirsty! Vater’s clamp-on drink holder is perfect for when you refuse to just put your drink on the ground like everyone else. 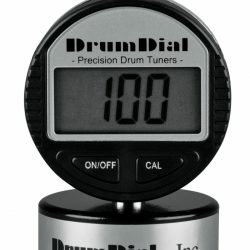 It’s also great if you need to take even more time setting up your kit at a show. Thirsty? Sweat a lot while playing? Hydrate faster by keeping your water bottle a few inches closer! 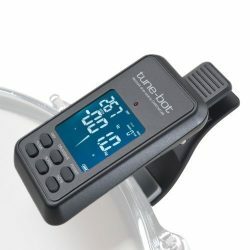 Want the crowd to know you’re drinking the expensive stuff? Never bend down to the floor again. Seriously though, all drummers have knocked their drink over because the only place for it is the floor. Especially when you’re crammed into a tight corner with limited space. 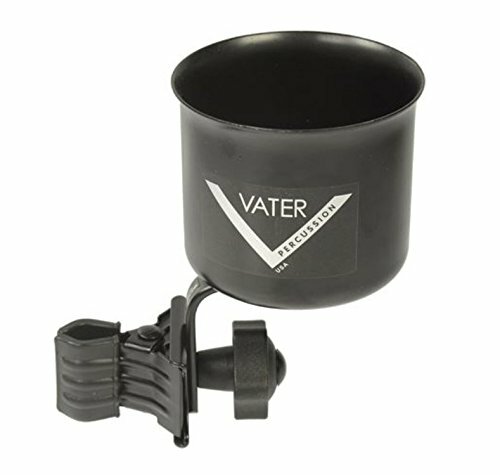 The Vater clamp-on drink holder is really sturdy, and tightens securely. You won’t need to worry about this thing coming loose and spilling your drink. 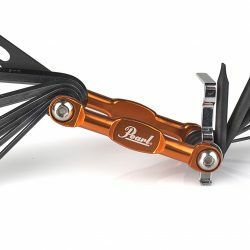 As well as using it on a drum kit, it can be attached to a microphone stand, desk, shelf, or anywhere else the clamp fits. The bottom of the drink holder is rubber, to stop your drink sliding around or causing unnecessary noise. The Vater clamp-on drink holder is also great for any other important stuff you don’t to lose on the floor (phone, wallet, etc). This little drink holder is pretty cool if you need a place to store your drink or any other stuff while performing or rehearsing. 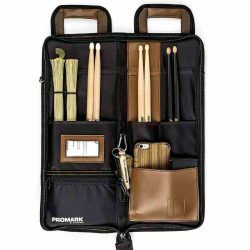 We give it a little mention in our huge guide to the best music gifts for musicians and music lovers.